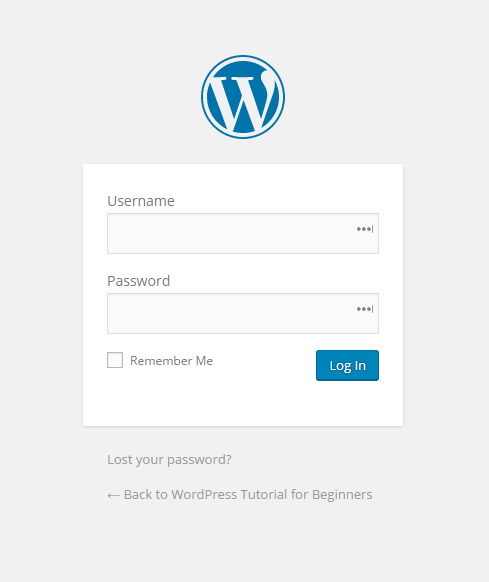 You are here: Home / WordPress Tutorial For Beginners / How do I Login and Logout of WordPress? Now press the enter key on your keyboard and you will be taken to the login page for your website. If you want to add a login link to the sidebar of your website, where everyone can see it, you can drag the Meta widget into your sidebar widget area. If you place the Meta widget in your sidebar make sure you have an especially strong password because your site visitors can see the link and some will try to log in. Hover your mouse over the Howdy message in the top right of your screen and choose log out from the drop down list. 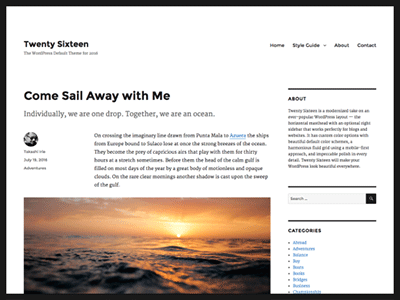 Previous Post: « How do I change the Site Title and Tagline?